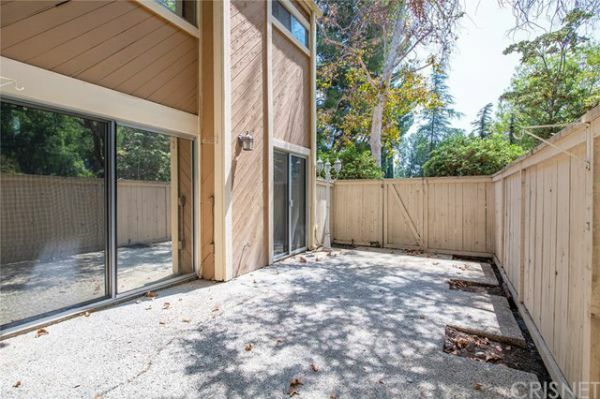 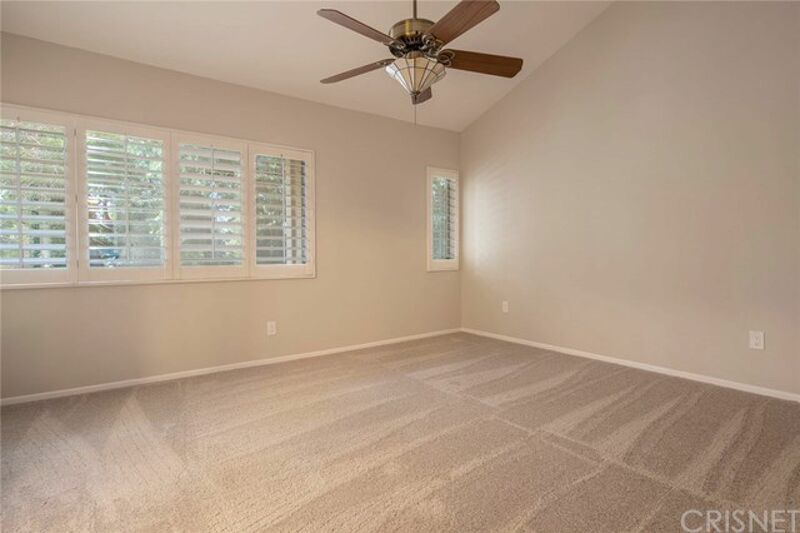 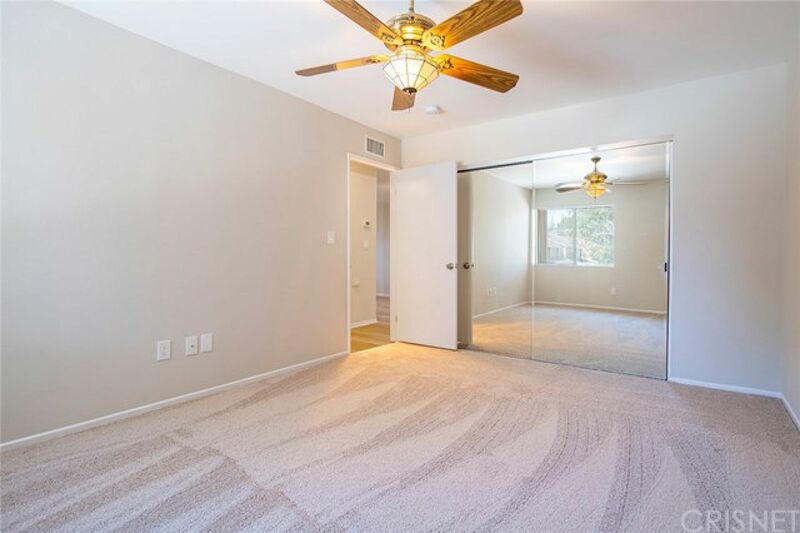 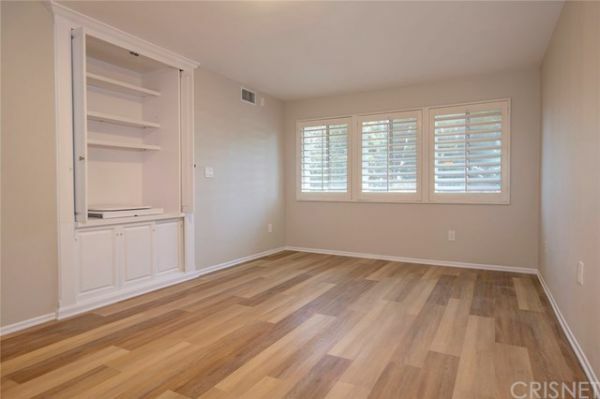 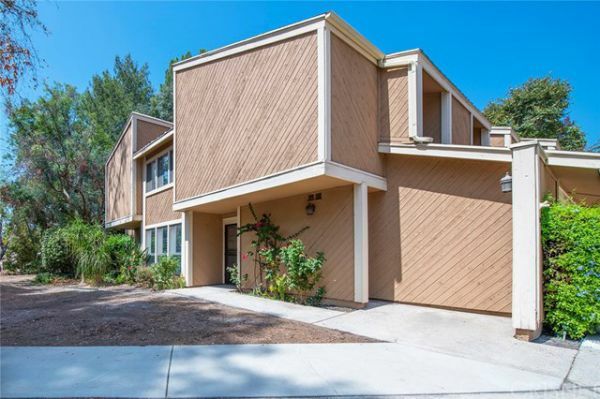 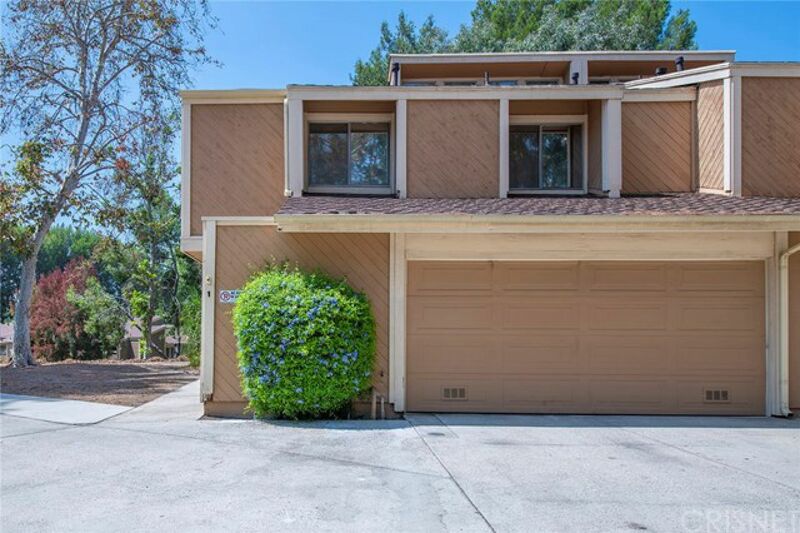 Stunning 3 bed 2 ½ bath townhome in Northridge. 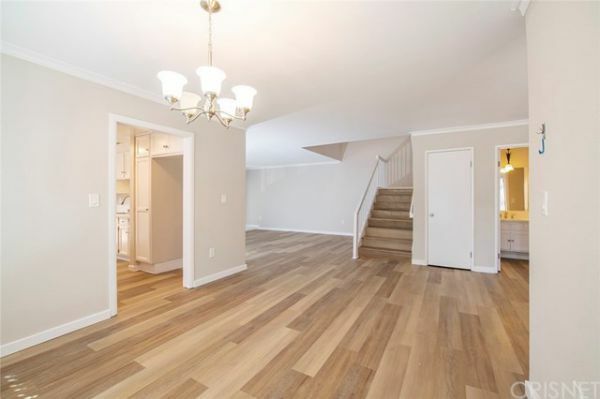 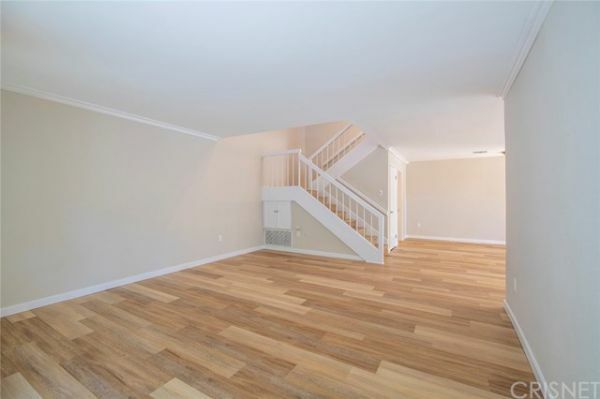 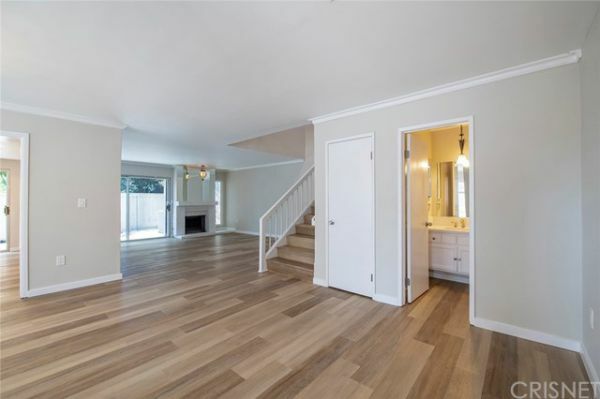 Beautiful laminate flooring and a striking open layout welcome you into this incredible two-story home. 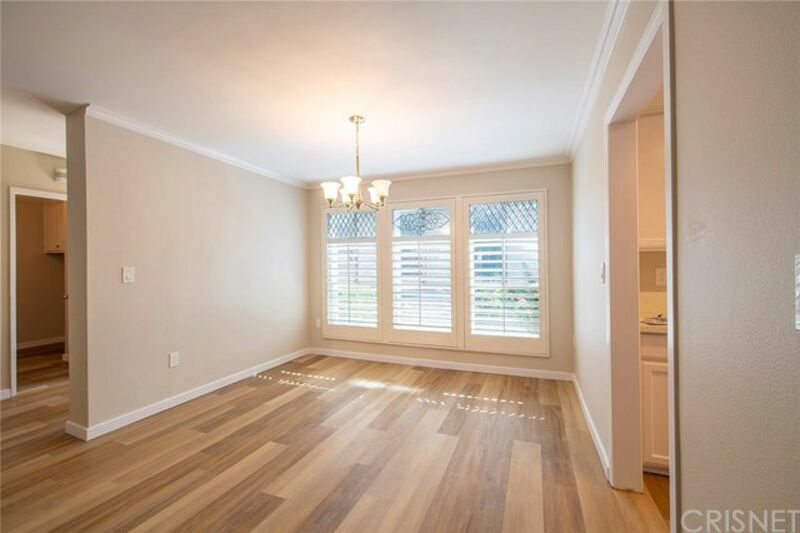 Walk into the open formal dining area with plantation shutters and leaded windows that let light sparkle in as you dine. 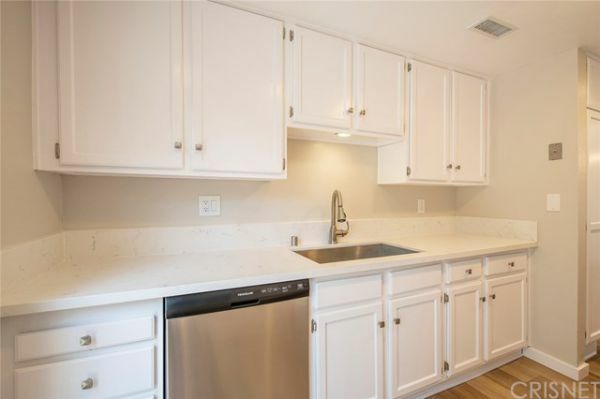 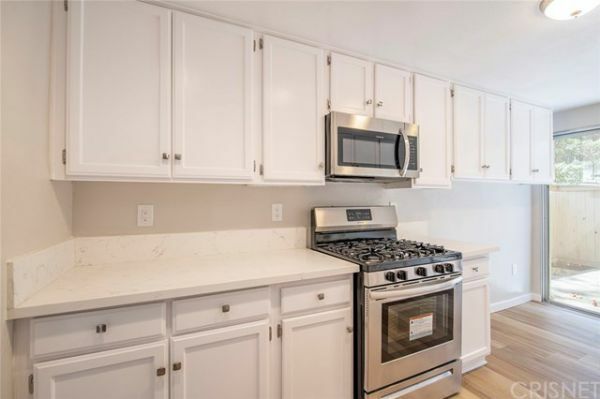 The kitchen has beautiful quartz countertops, a farm sink, and a cozy breakfast nook area that connects to the back patio through sliding glass doors. 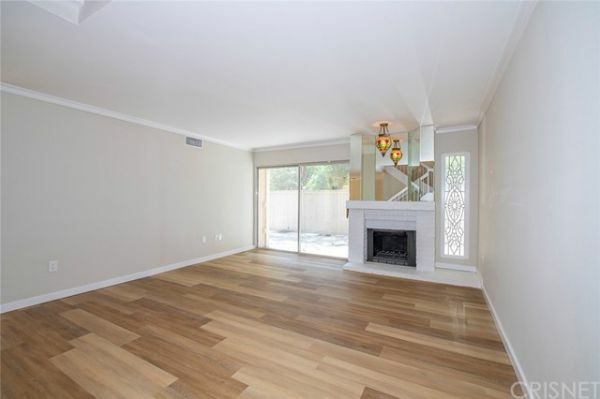 Chic living room ready to backdrop a swanky cocktail party with friends or an intimate, casual evening with loved ones. The loft upstairs is decked with a beautiful built-in media center and plantation shutters. 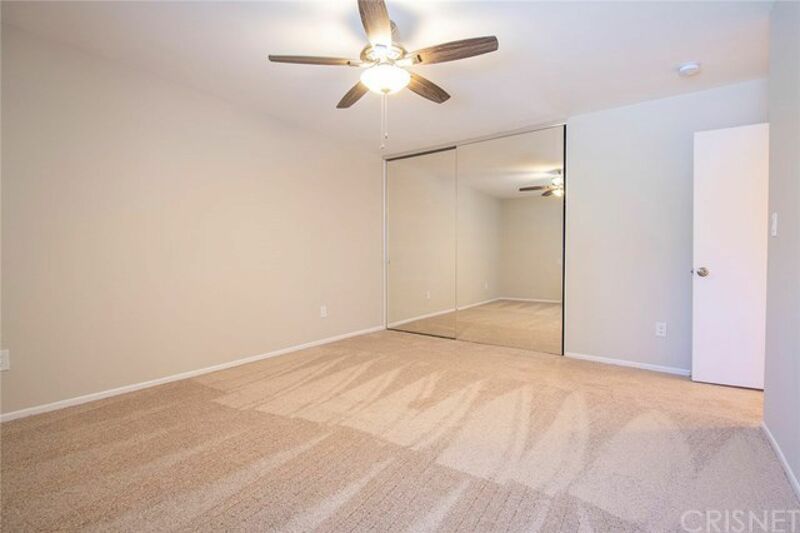 All three bedrooms have ceiling fans and plenty of closet space. 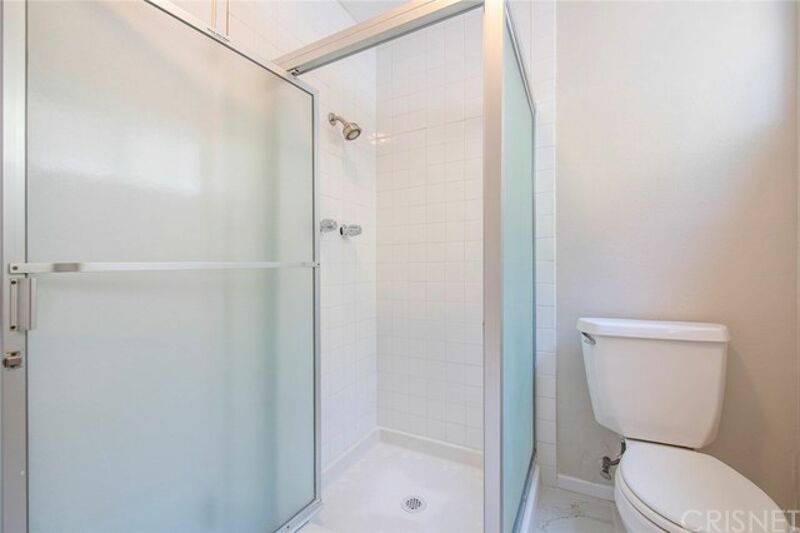 The shared bathroom upstairs features double sinks and a door between the vanity and the shower/tub for extra privacy. 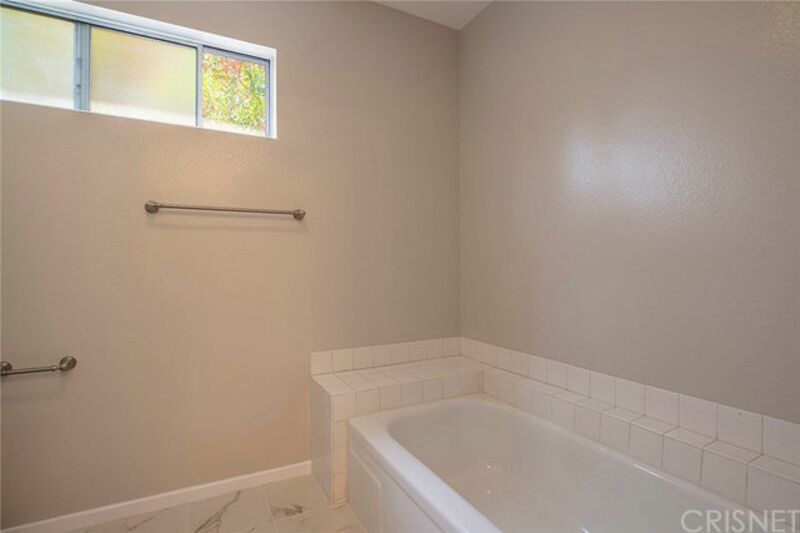 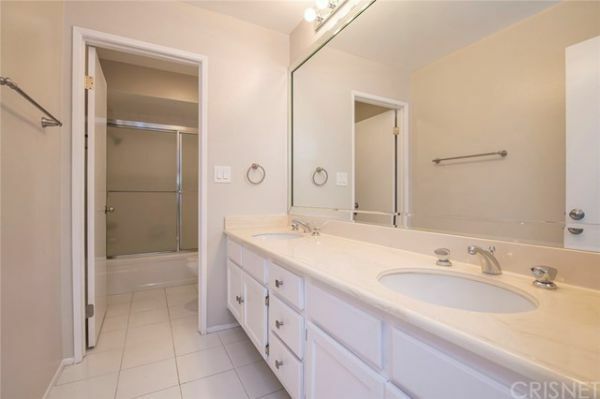 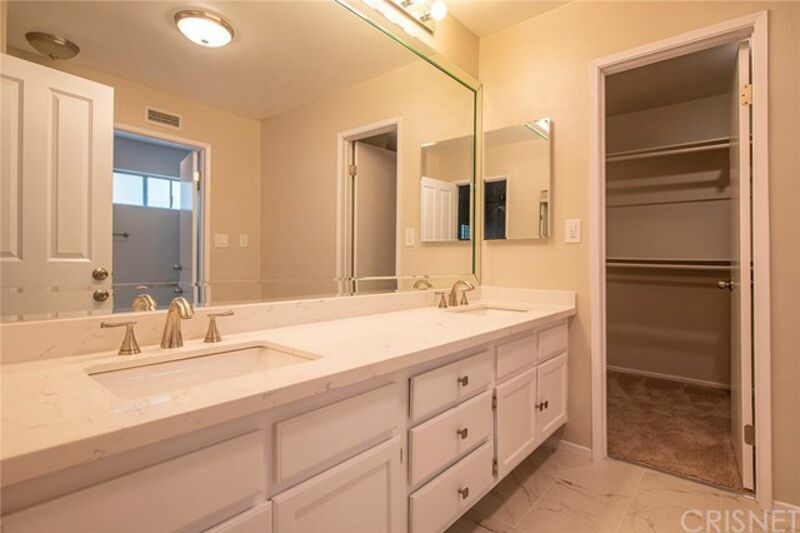 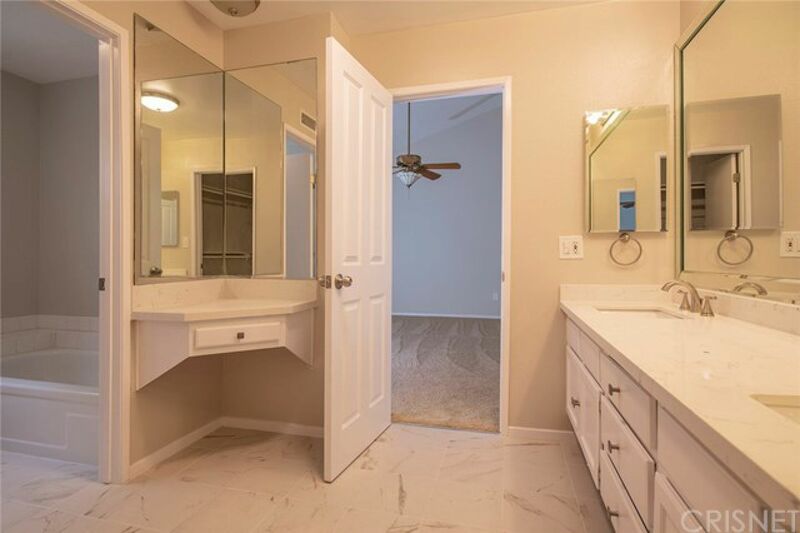 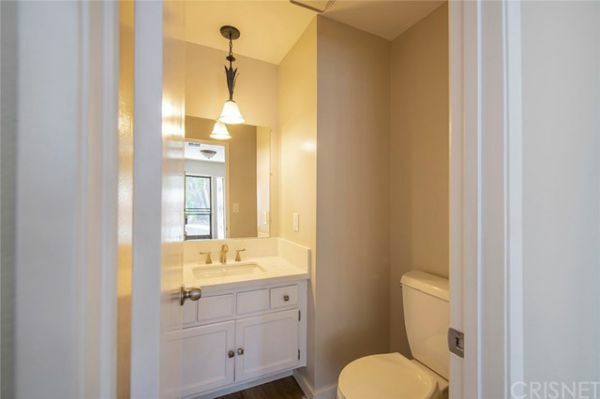 The master bathroom has dual sinks, lots of cabinet storage, and a separate tub and shower. 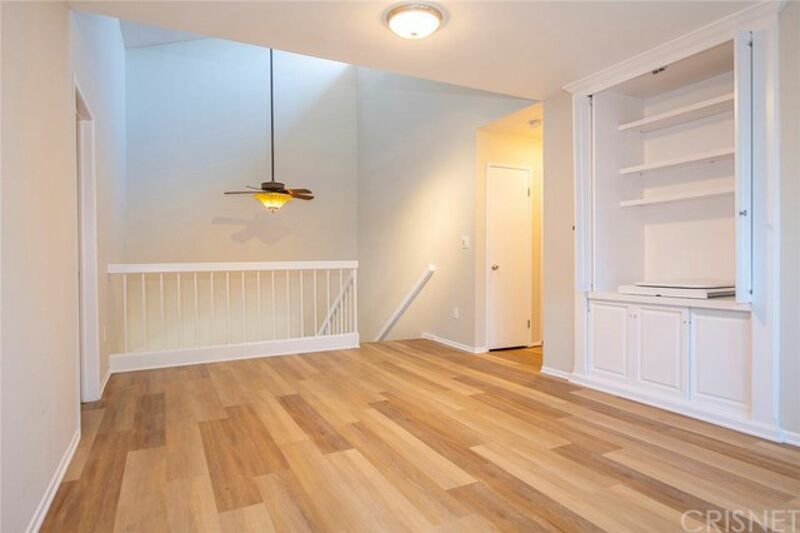 Both the laundry room and two-car attached garage have lots of storage space. 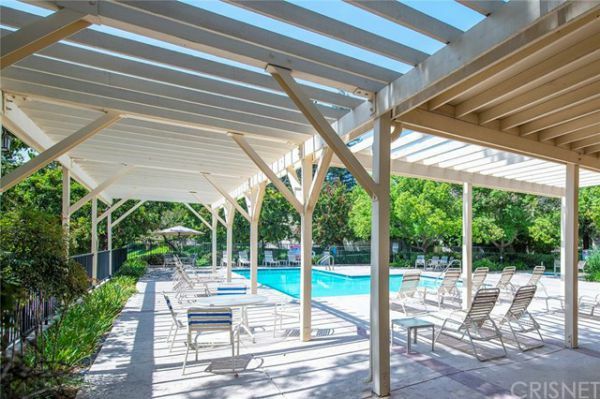 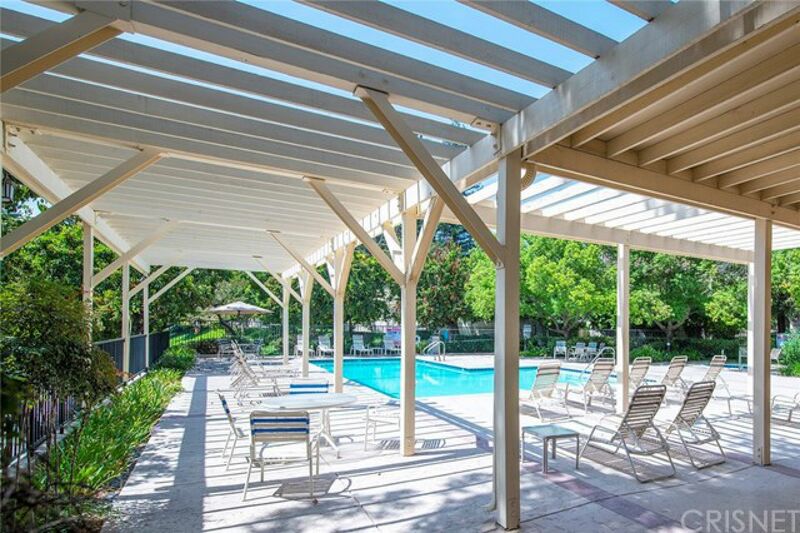 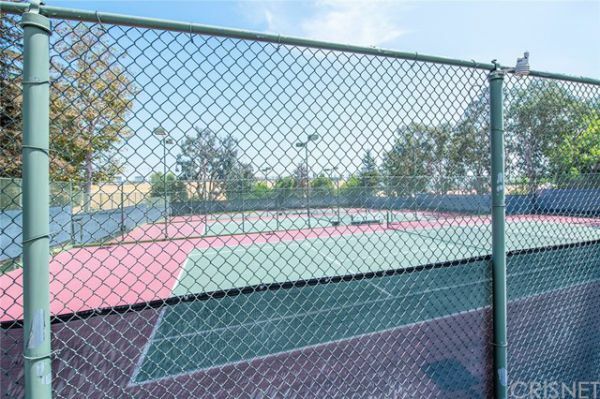 Located in a nice community with great amenities including access to two pools and multiple tennis courts.